Top unis for political scene: Which? University Student Survey 2018 - Which? 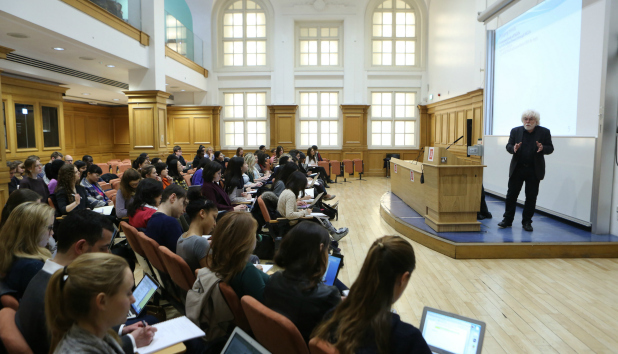 University is often the place where students get more involved in politics as they meet others with vastly different backgrounds and perspectives. Which universities were ranked highest by students for their engaging political scene? We surveyed more than 10,000 undergrads in the Which? University Student Survey 2018 to find out how they rate their university on the range of political groups, societies and activities around them. These universities continue to hold the top spots for an active political scene, in 2018. 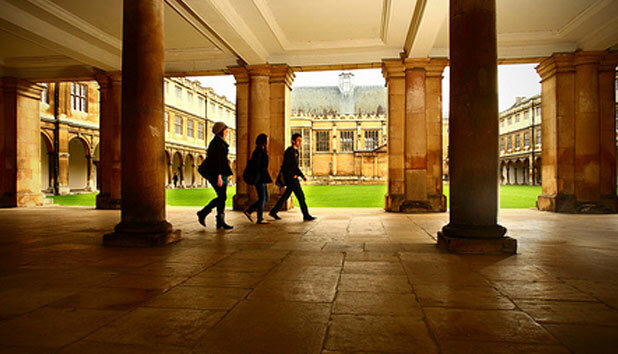 Learn more about University of Cambridge. According to the general secretary of LSE's student union, Busayo Twins: ‘LSE is definitely a hub for debate and intellectualism. No matter your political inclination, this university encourages its students to speak out, challenge, engage, create, and research topics that matter to one another. Whether it’s a student-led campaign or focus group created by the students themselves, a political conversation is always happening. 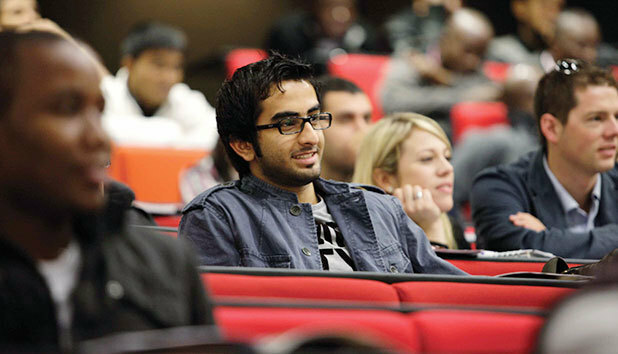 Learn more about LSE, University of London. 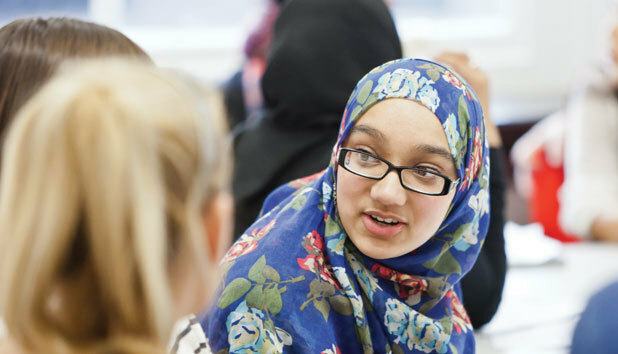 Learn more about University of Manchester. Jack Hampton, president of the uni's student union, said: 'Oxford is a famously good place to get involved in party politics – just think of the wide variety of political leaders that have come out of Oxford, across the whole political spectrum and a wide variety of sectors. 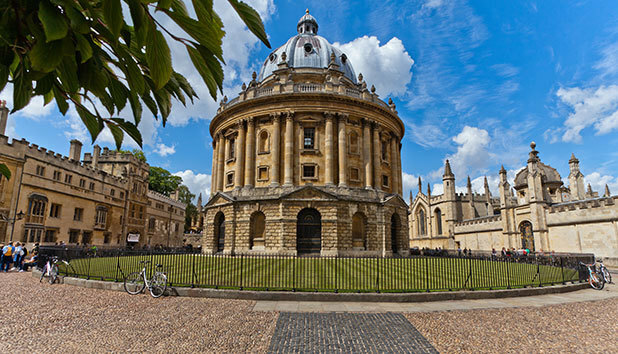 Learn more about University of Oxford. 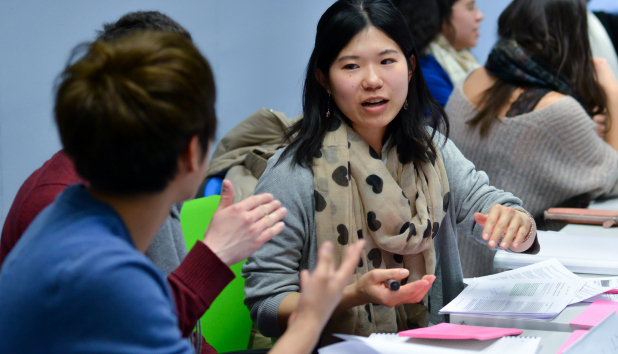 Learn more about University of Sussex. Read the full results of the Which? University Student Survey 2018 including who came top for student union, sports scene and more. We asked students to score their university on how active a political scene there was to get involved in, as part of the annual Which? University Student Survey. Each year, Which? commissions this independent survey of current higher education students in the UK to find out more about their experience of university.